Chapter 135 Let's Enjoy the Dungeon! Chapter 131 Teach Me, Fer-Sensei! 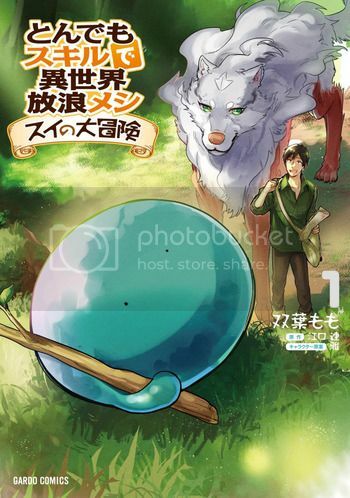 Chapter 118 Magical Energy and Flower Nectar?